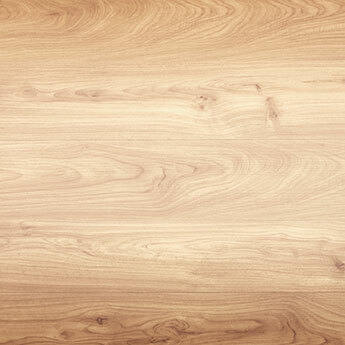 All our products contain natural wood, from all over the world. 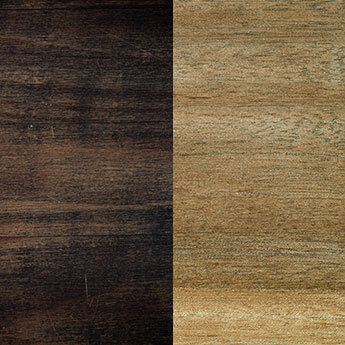 Each type of wood has its own colors, grain, hardness and beauty. In selecting wood types we only take the best, sustainable sources that we can find. 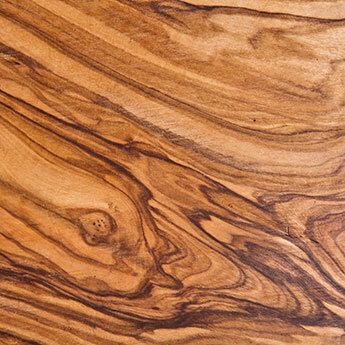 Discover the range of wood types used and their characteristics. Acacia wood is characterized by tones of brown, red and gold. The structure is known for its gentle alternation between lighter and darker pieces, with a visible glow. Lines are typically straight, but circular shapes are common. 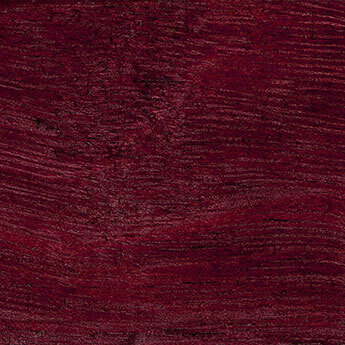 Ebony is characterized by a deep dark, and almost black hue, with soft deepdark red tones. Due to the dark color, the visibility of the structure is often difficult. The structure is characterized by lighter, usually straight, strips that are uniformly distributed. Maple wood is a popular type of wood that can be found all over the world. We use a sturdy maple wood from North America. The structure is formed by straight-running lines of a light brown shade, with the occasional wave, providing the wood type with a soft character. Olive Wood comes from the fruit-bearing olive tree and is a strong and durable wood type with a fine uniform texture with moderate natural luster. It has a distinct, fruity scent when being worked. 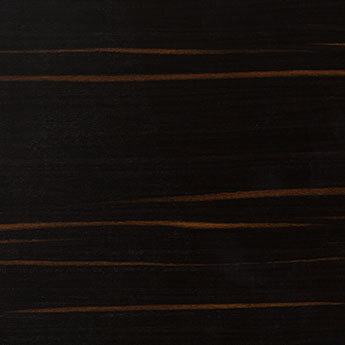 It has a range from light to deep brown tints and has a distinguishable feature of an oil-like grain pattern. Purpleheart wood is one of the hardiest and most sturdy woods in the world. It is extremely dense and watertight, and is very durable. Upon exposure the wood becomes a deeper eggplant purple. The grain is usually straight with good natural luster. Its appealing color becomes richer upon frequent use. 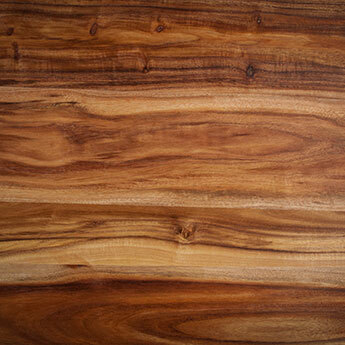 Sandalwood has several species that can be found all over the world, each with its own color. Typically sandalwood has a wonderful and unique smell, often used as scents and as notes in perfume. WoodWatches are made of two types of sandalwood, each owning a unique color and texture. 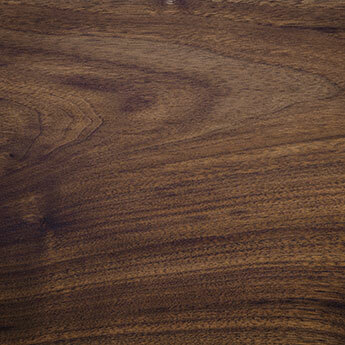 Walnut wood can either be a light or dark brown color. In addition, there are tones of grey and red often visible. The structure is characterized by straight lines that are frequently alternated with curls, rings and corners. Darker strips also occur with regularity. 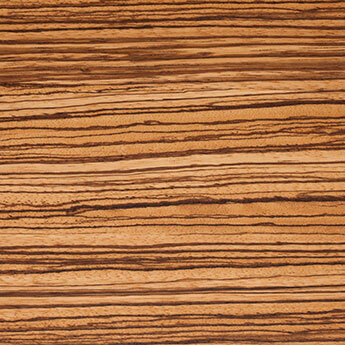 Zebra wood is recognizable by the light brown color with a structure of dark brown lines that are clearly visible. The structure represents the print of a zebra, containing straight lines that are frequently alternated with unique turns and slight curving.